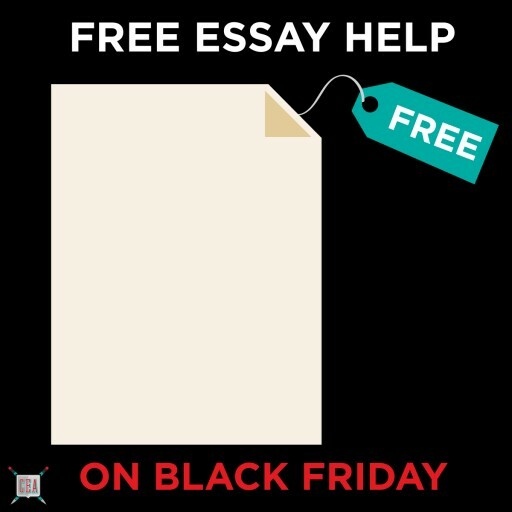 The company will offer 15-minute essay reviews to college and grad school applicants in the final race to the deadline. 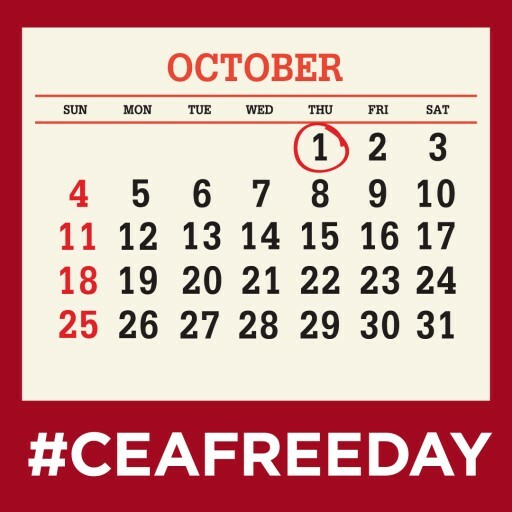 The Company Will Offer Premium College Application Essay Services For Free All Day on Oct 1, 2015. 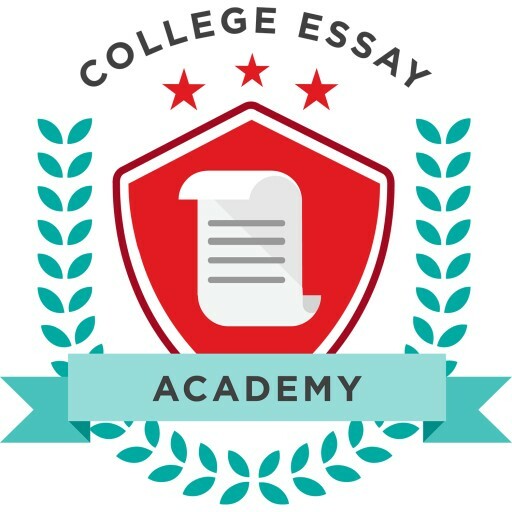 For students struggling with the 2015-2016 Common Application personal statement or this year's various school-specific supplements College Essay Academy is an accessible and entertaining solution. 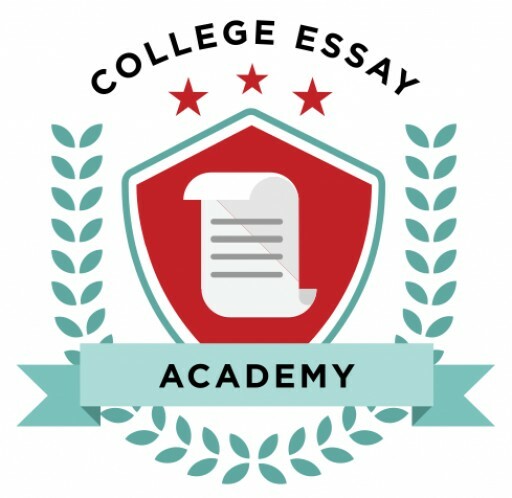 For students struggling with the 2015-2016 Common Application essay or this year's school-specific supplements, College Essay Academy is an attainable and entertaining resource that builds on a decade's worth of consulting experience and a love of internet cats to make the art of the admissions essay accessible and fun for students around the world.